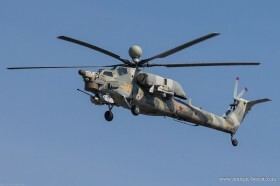 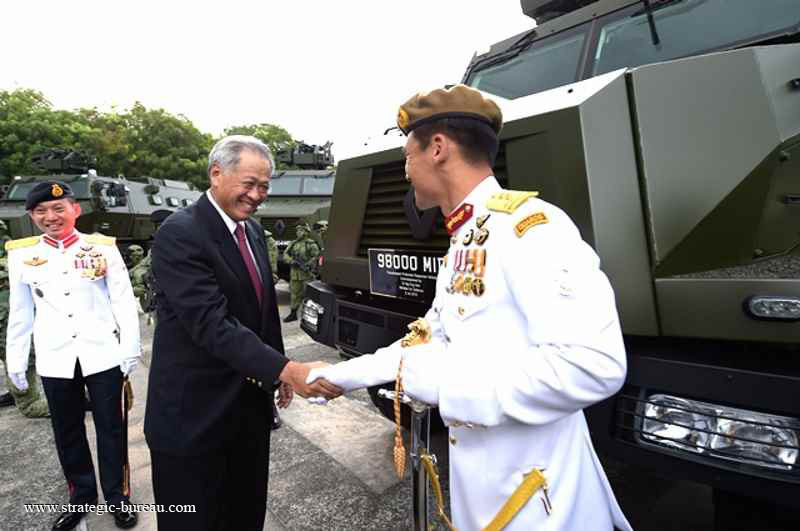 On 8th July 2015, the Higuard was officially declared operational within the SAF, Singapore Armed Forces, by the Singapore Minister of Defense, Dr. Ng Eng Hen. Some forty vehicles, officially designated Peacekeeper, will equip the 2nd People’s Defense Force, a unit tasked with protecting sensitive facilities and coordinating the military ressources in crisis situations. 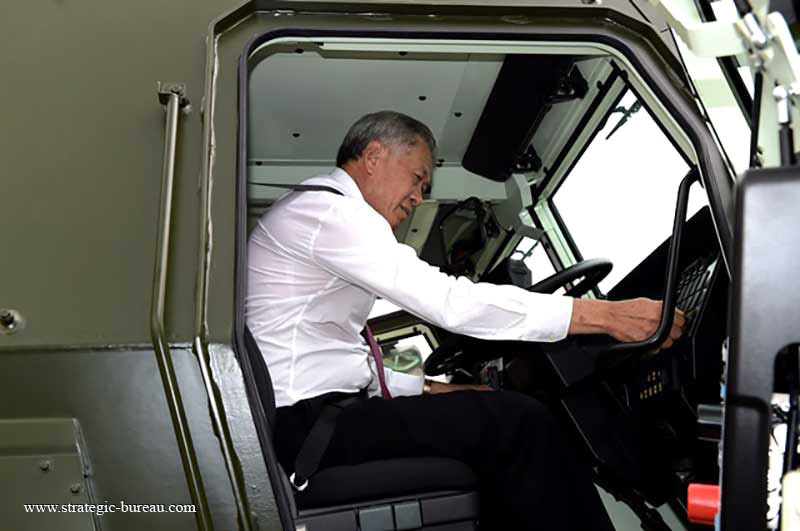 Combining the off-road mobility of the Sherpa Medium 6×6 and a high level of crew protection with its V-Shaped hull, the Higuard offers an excellent standard of comfort. 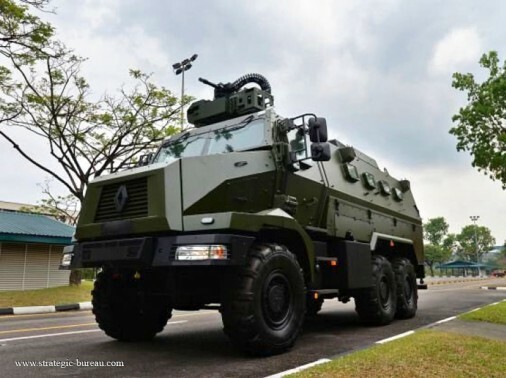 The Higuard has a large interior volume and payload enabling it to carry up to 12 soldiers and their equipment. 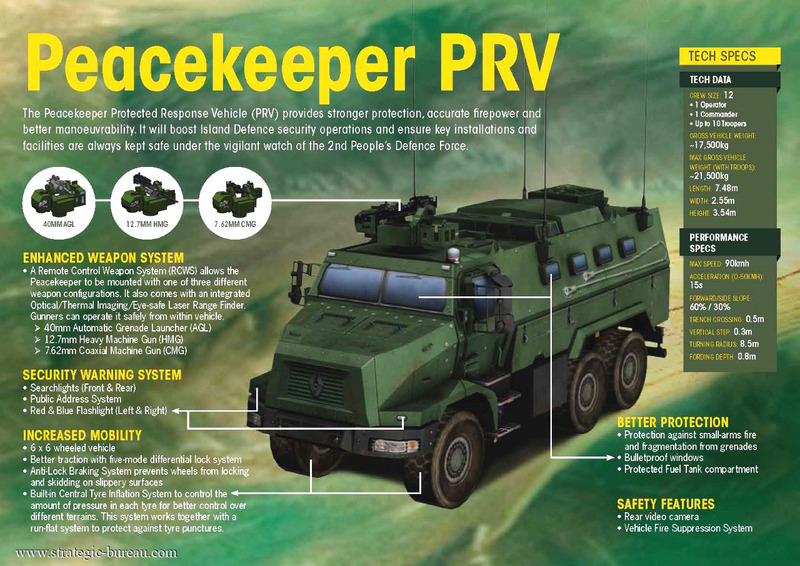 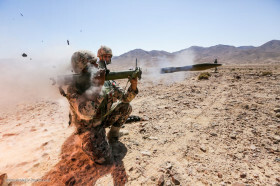 A remotly operated turret enables the vehicle’s self-protection system to be deployed. 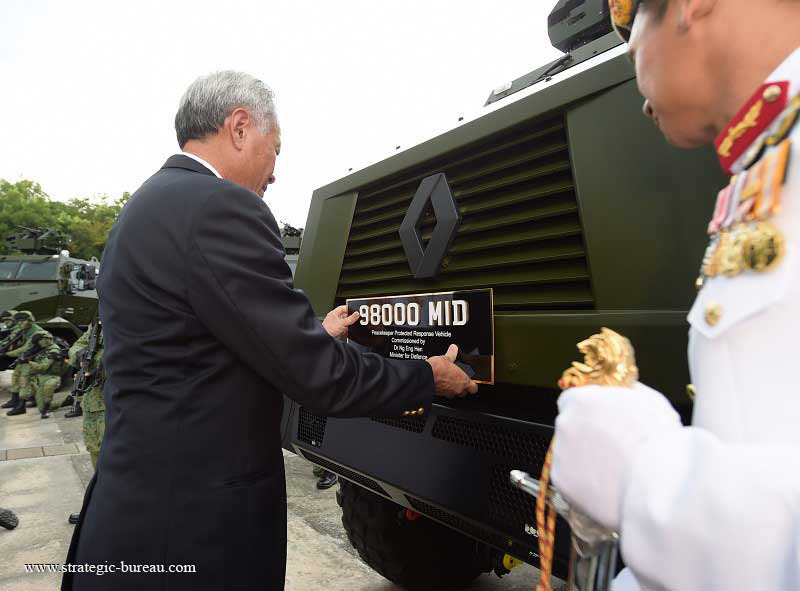 The Higuard vehicle produced by RTD, Renault Trucks Defense, has officially entered service with the SAF coinciding with the 50th anniversary of the 2nd Peoples’s Defense Forces.